Home / Posts tagged "SNYNets"
Will The Brooklyn Nets Ever Find Consistency? Today on SNYNets the team put together a list of our favorite/best Jason Kidd moments on the day his number goes into the rafters of the Barclays Center forever. SNYNets: How Will Mason Plumlee Fit In With The Brooklyn Nets? 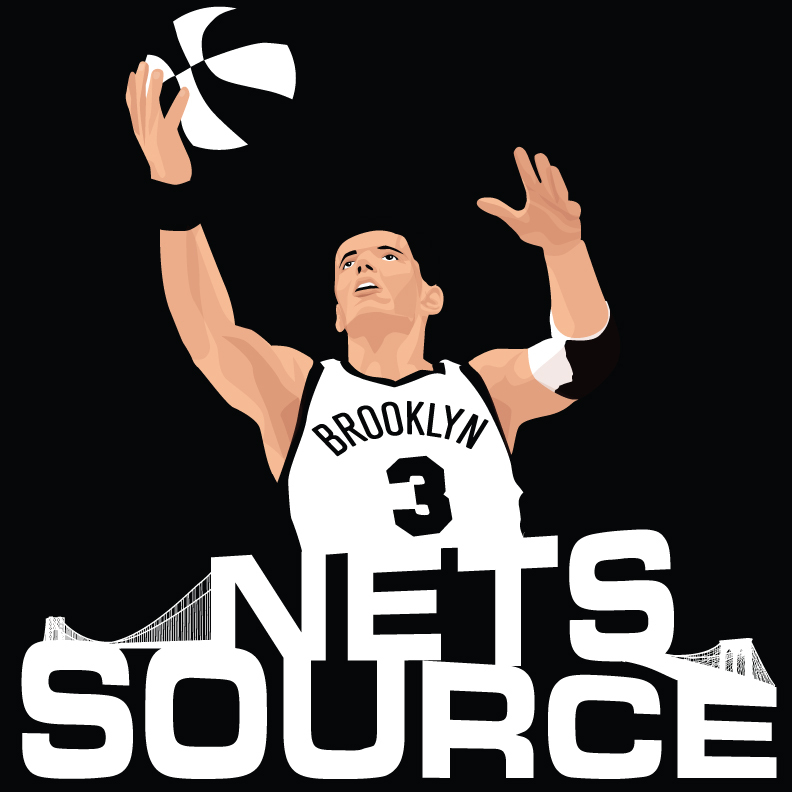 SNYNets: Who Will Be The Brooklyn Nets MVP This Season? How Badly Do The #Nets Need Lopez?